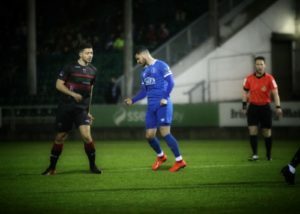 Former Limerick FC defender Killian Cantwell has agreed to sign for Bray Wanderers ahead of the 2019 Airtricity League First Division season. 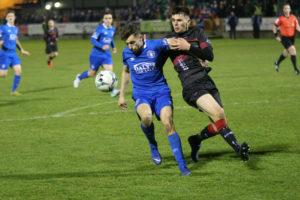 Cantwell made 34 appearances in all competitions last season including 32 in a disappointing league campaign which led to Limerick suffering relegation against Finn Harps in a play off in November. 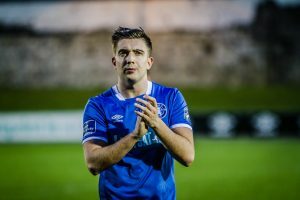 Bray announced the signing on their official Twitter page following a short trial period. “We are thrilled to announce the signing of defender Killian Cantwell.” He is one of several new signings for Gary Gronin’s team along with Gabriel Sava and Dylan McGlade. 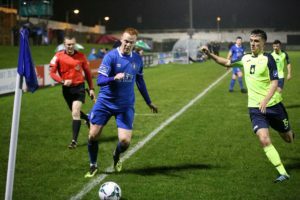 Cantwell signed for Tommy Barrett’s men just a week before last season kicked off but became an integral part of the team during an extremely turbulent season. 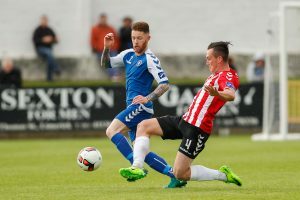 The former Galway United defender started out as part of a midfield three where he impressed in a defensive role before reverting to a more familiar right back role where he made most of his appearances. 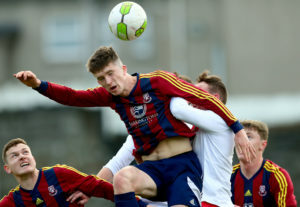 Due to injuries to Darren Dennehy and Eoin Wearen, Cantwell partnered Killian Brouder at centre-back for the final third of the season. 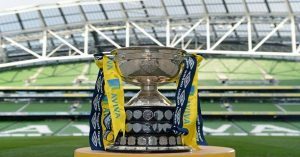 Bray have a strong squad ahead of the new season and will be expected to challenge for promotion. 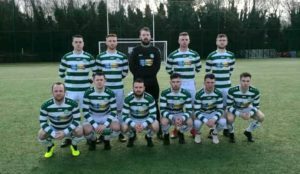 Cantwell has suffered relegation in 2017 and 2018 with Finn Harps and Limerick and will be eager to return to the top flight and improve the stat.